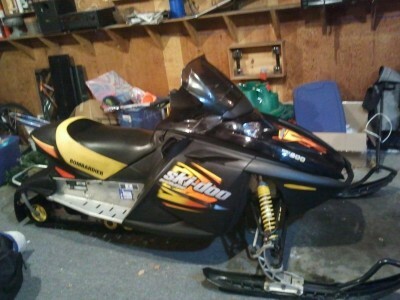 2003 Ski Doo 800 REV, 4,900 miles, studs, reverse, snowmobile just gone through and everything is set and ready to go. Engine was rebuilt 1100 miles ago. Runs perfect!